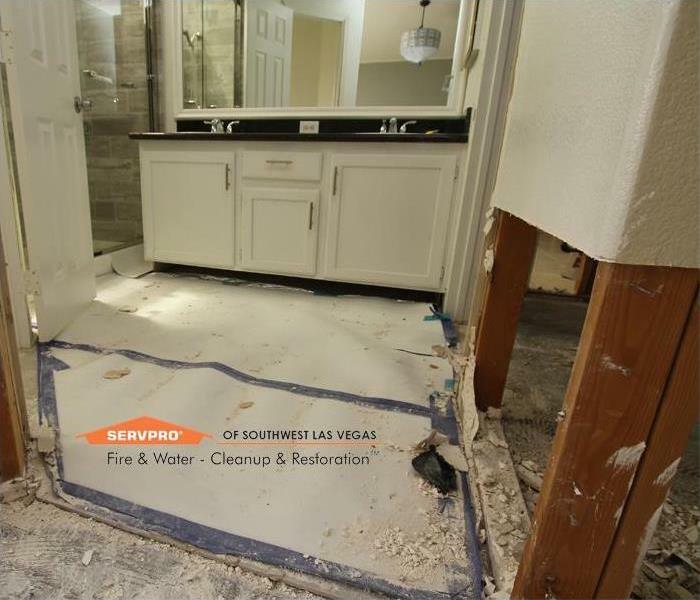 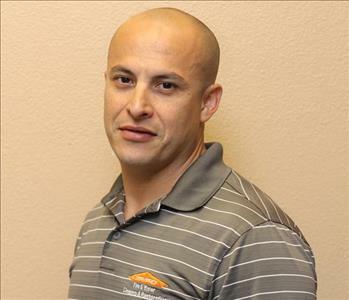 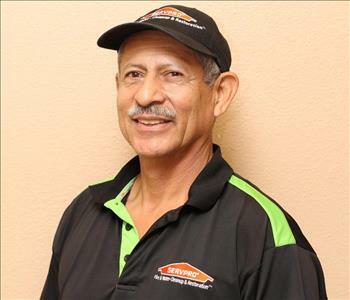 Andres is Production Manager at SERVPRO of Southwest Las Vegas. 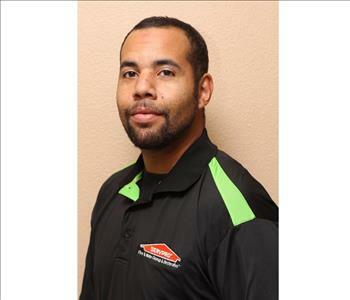 He has 10+ years in the industry. 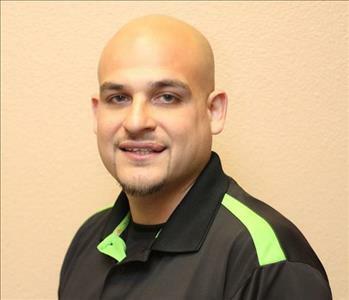 His knowledge, efficiency and willingness to go above and beyond make him an integral leader and a central piece within the company.